WWE spotlights the most popular faction in modern wrestling history, The Shield. Seth Rollins. Roman Reigns. Dean Ambrose. 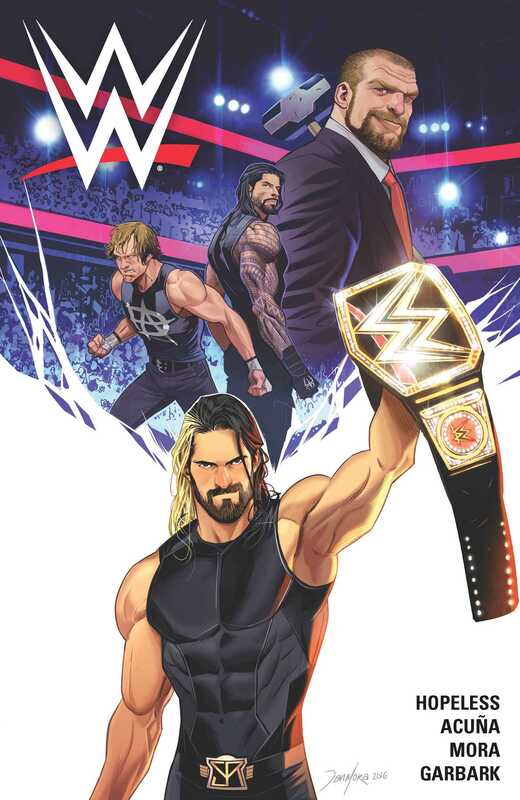 Together they formed The Shield, one of the most dominant factions in WWE history—until the ultimate opportunist Seth chose to betray the group at the behest of Triple H, the “King of Kings” who has cemented himself as the authority in control of WWE.